Cambodia and Thailand escalated their troop build-up yesterday at disputed territory near a historic border temple despite moves to hold talks next week to defuse the flare-up in tensions, a Cambodian general said. 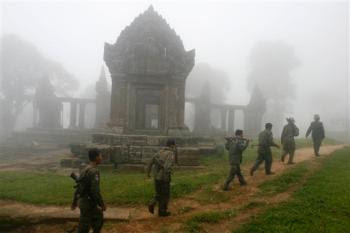 Cambodian Brigadier General Chea Keo said the Thais now have more than 400 troops near the Preah Vihear temple, up from about 200 the day before, and Cambodia has about 800 troops there, up from 380 the day before. 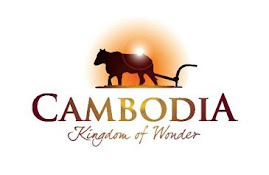 Cambodia claims the Thai troops have crossed the border into Cambodian territory in renewed tensions over land near Cambodia's Preah Vihear temple, while Thailand maintains it is protecting its own sovereignty. 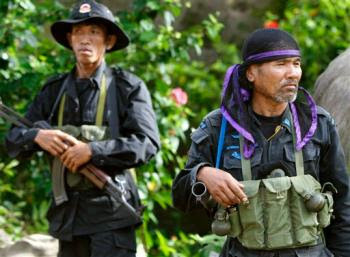 However a Thai military source has acknowledged that the troops are in "disputed" territory. 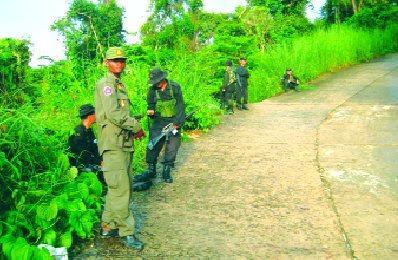 The border in the area around Preah Vihear has never been fully demarcated. 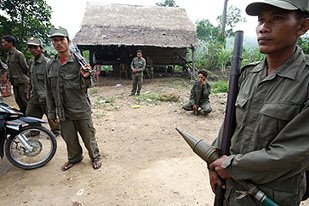 "They have entered [Cambodian territory] with an intention to provoke us but we are being extremely patient to prevent weapons from firing," Chea Keo said. 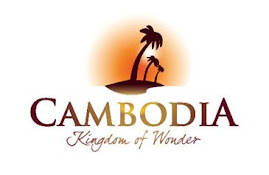 Earlier yesterday, Cambodia said it agreed with Thailand to hold talks aimed at easing tensions early next week. Thailand did not immediately confirm the plans. 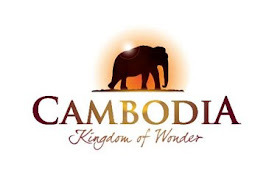 Cambodia's application for World Heritage Site status for the temple was granted last week, providing new fodder to the long-standing conflict. 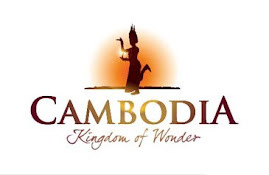 Both countries claim 4.6sq km of land around the Preah Vihear temple and Thai anti-Government activists have revived nationalist sentiment over the issue. 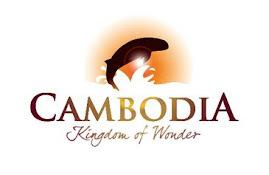 Information Minister Khieu Kanharith said Cambodia would not "use force unless attacked" and that the "situation was stable". 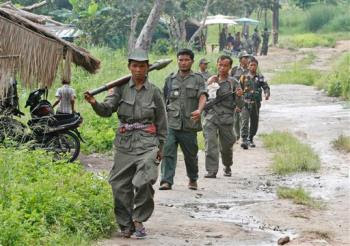 Thai Army commander General Anupong Paojindasaid likewise said he had ordered his troops to refrain from using force. 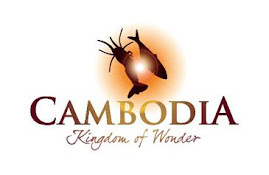 In 1962, the International Court of Justice awarded Preah Vihear and its land to Cambodia, a decision that still rankles many Thais even though the temple is culturally Cambodian, sharing the Hindu-influenced style of the Angkor complex.